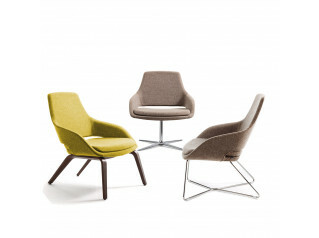 Beso Lounge Chairs from designer Khodi Feiz is a family of modern designer reception seating for the office. 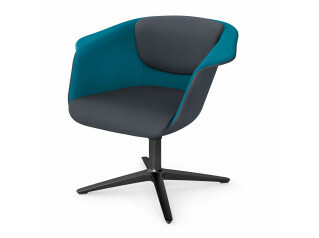 Compact yet inviting and comfortable, Beso Lounge Chair is a update on the fauteil, ideal for a variety of interiors, from hotel lobby to modern office reception areas. 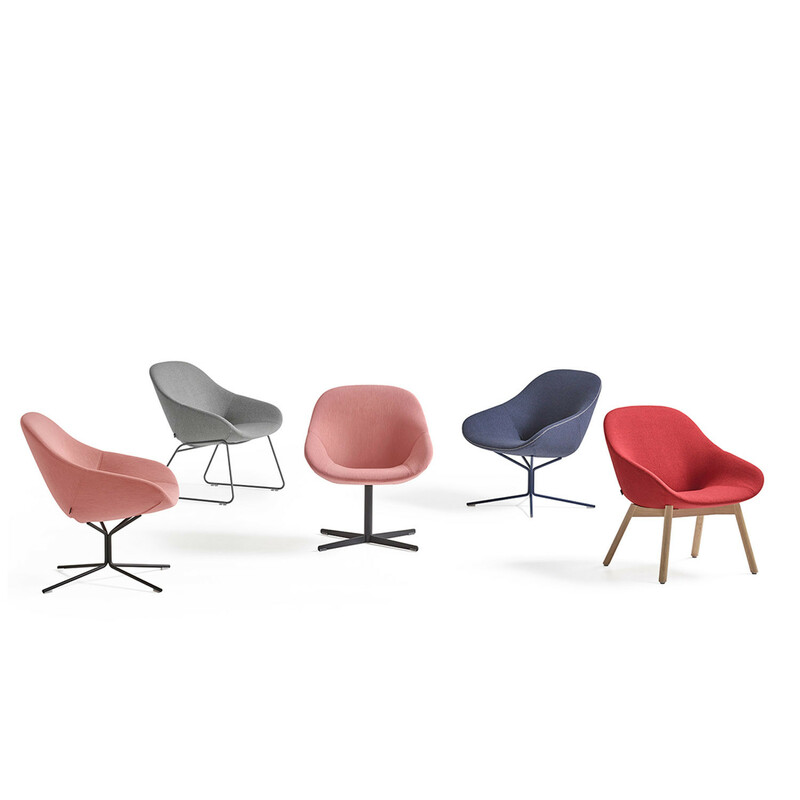 Also available as a dining room chair, armchair and bar stool, Beso Lounge Seating is a contemporary seating solution with a variety of base options. 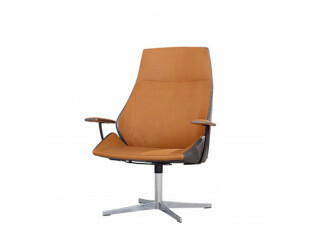 You are requesting a price for the "Beso Lounge Chairs"
To create a new project and add "Beso Lounge Chairs" to it please click the button below. 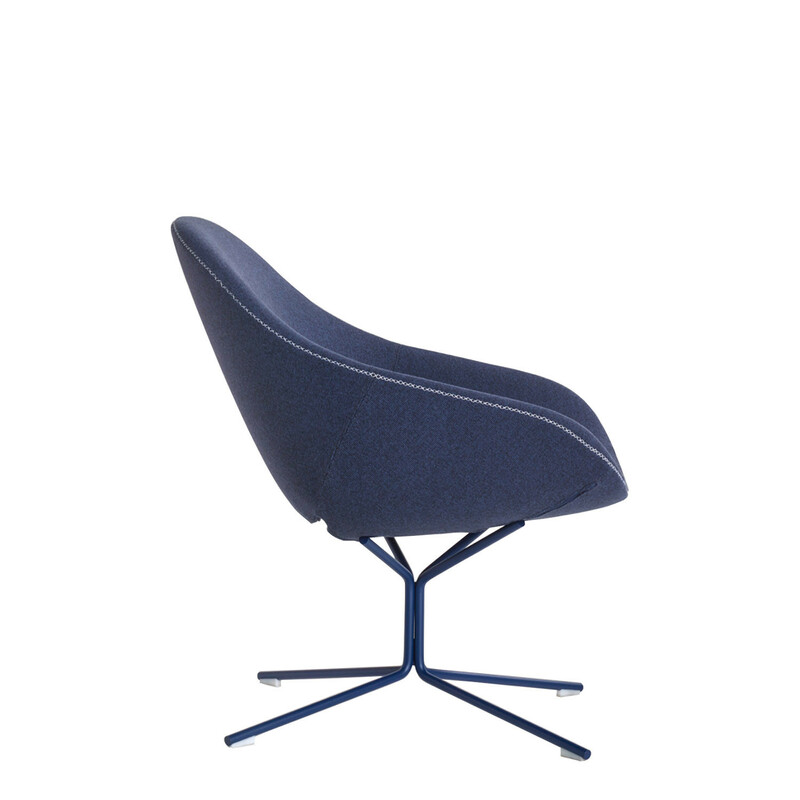 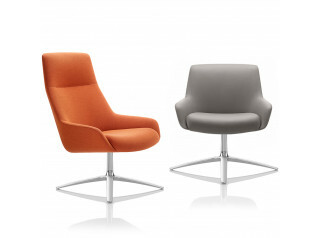 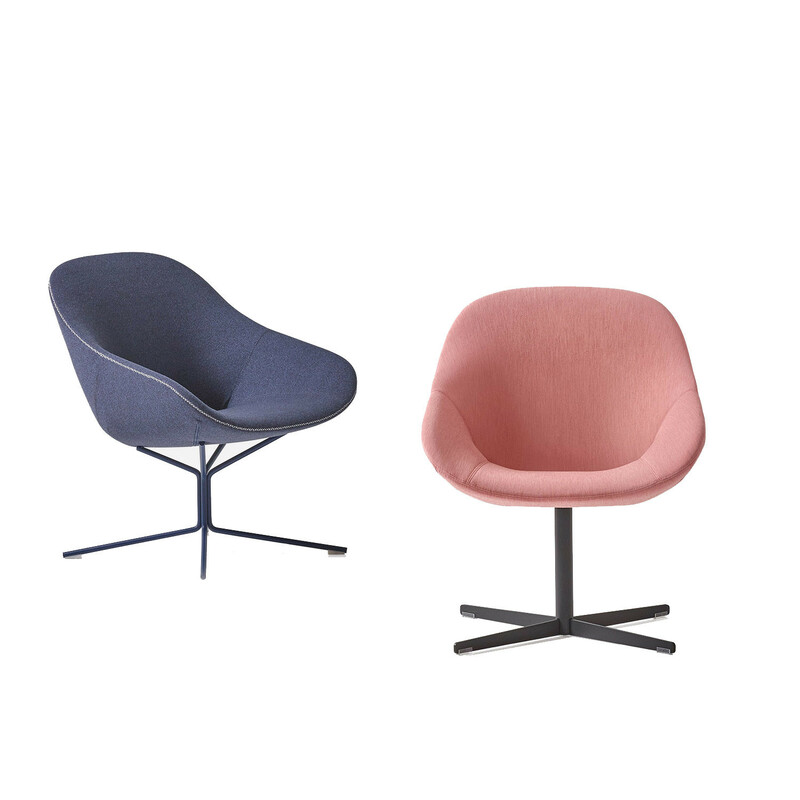 To add "Beso Lounge Chairs" to an existing project please select below.